You know how people buy magazines for car trips? 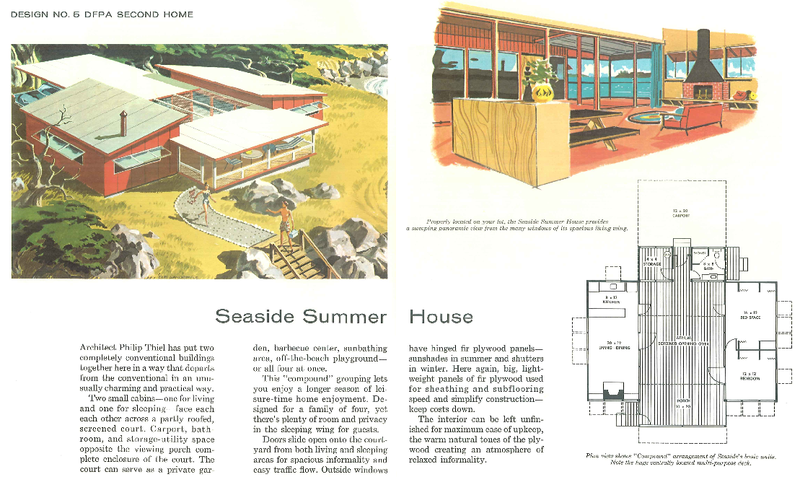 Well when I was a kid I would by home plan catalogs. Totally normal right? :) And I kept them, I had stacks under my bed. I am kind of curious if they are still hanging around my parents house. 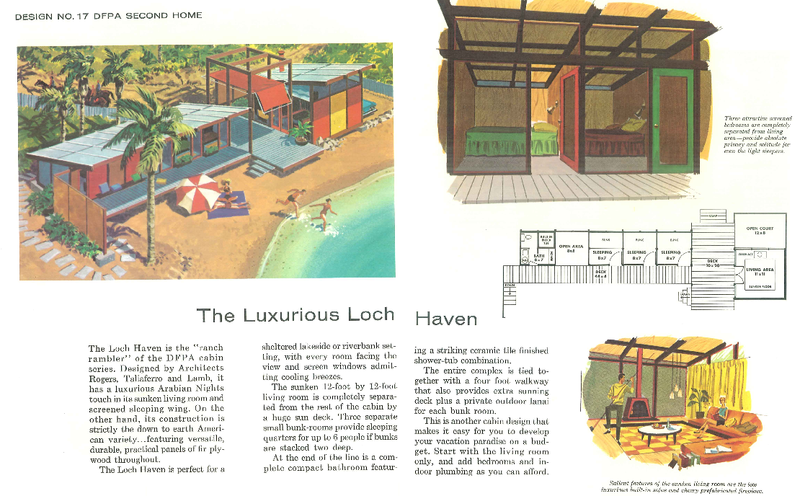 They were 80s/90s houses that I totally drooled over waiting for the day that I could order my own plans to build. 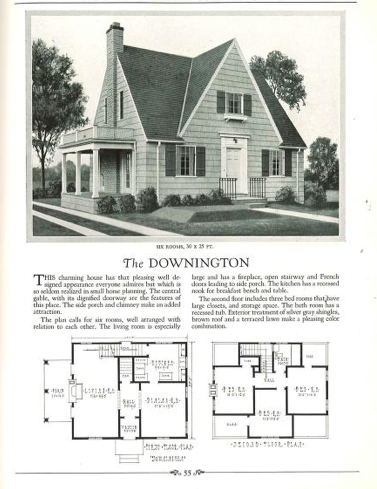 But now I am drooling over house plans from the 30s. 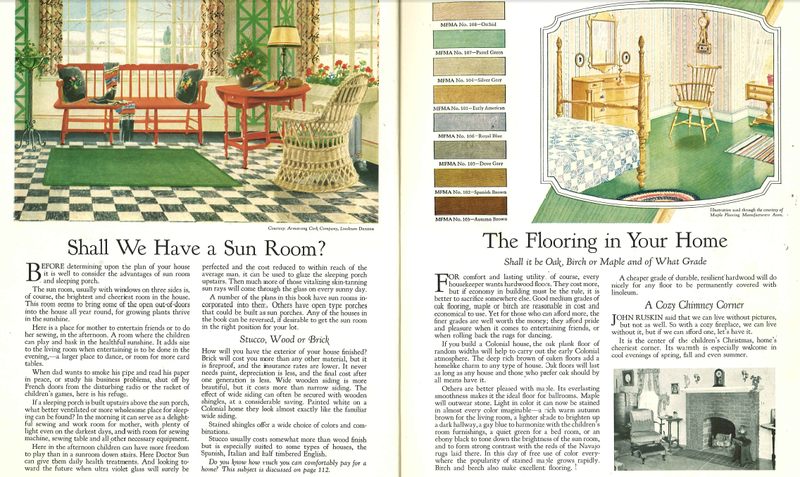 This morning on FB This Old House posted that Association for Preservation Technology (APT) created an online archive of period architectural trade catalogs. What does that mean? 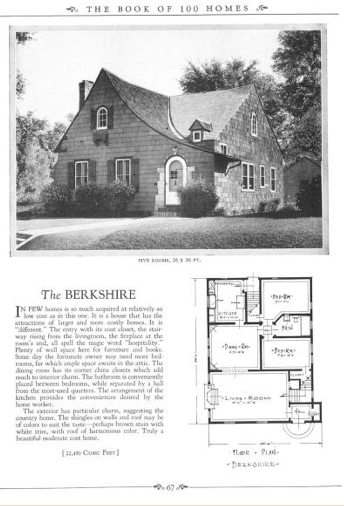 Old home plan catalogs!! It’s pretty much how I have spent my morning. Aren’t these glorious! 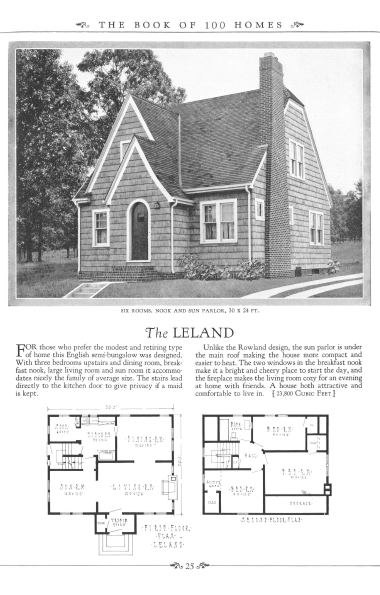 I need to build one, especially for the reason that I can name my house after the prestigious plan name. 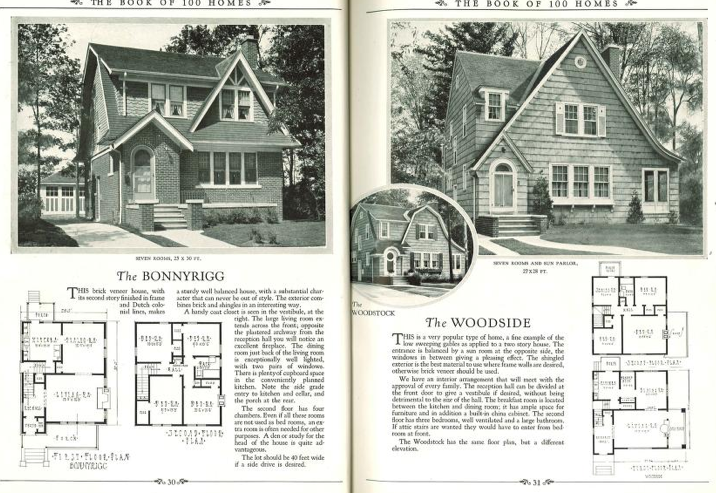 Should I go for The Berkshire, The Downington, The Woodside, or The Leland? The Woodside comes with the more colonial roof option. 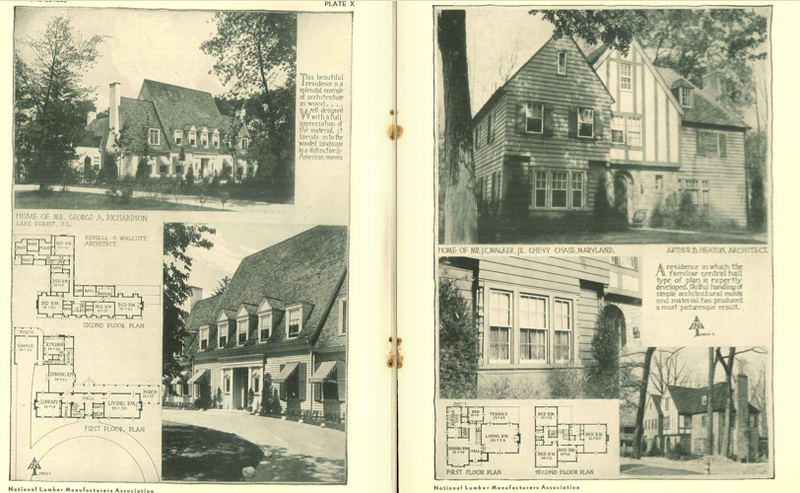 I love examining the old plan layouts. I think that it is so fascinating house they have evolved. The kitchens in most of these houses are small, totally walled in, and hidden. And now it’s probably the most open room in a house. The big change I would have to make would be a master bath! Obvi! I dream of the day that Jesse and I can have a “master suite.” To be honest, it it’s completely cramping our style, but a glassed in shower would be awesome! They also provide some great practical info! And the back there is mortgage information breaking down how you can afford your new house. Of course payments are about $18 per month. Totally doable! I really am seriously thinking of getting these printed for a coffee table book. I love nothing more than pouring through old plans. I had forgotten how much I loved it until this morning!